This is the latest hip hop free beat titled AfroJam produced by Prepare. This is the latest jam jam afro hip hop beat for lively and dance hip hop songs. this can be used by Nigerian and African artistes for their superb music. 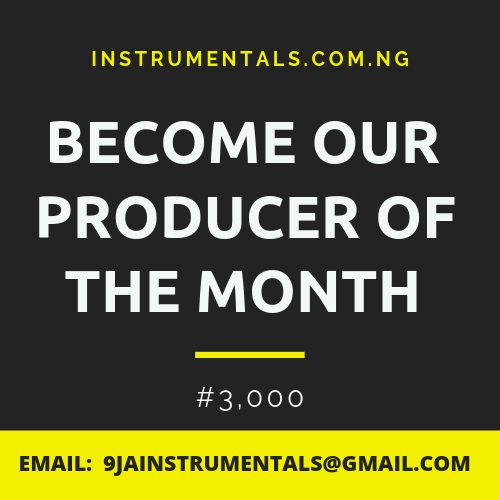 Music producers too can jump on this one.